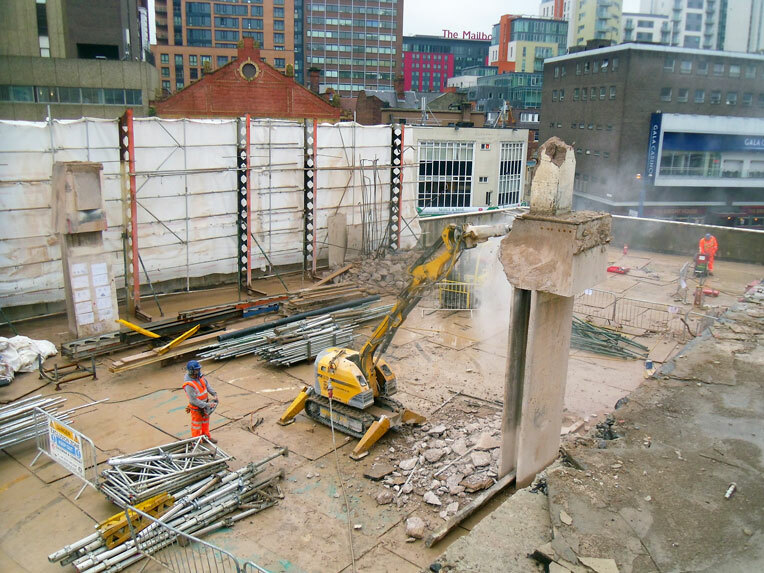 With our robotic demolition machines, the operative is able to operate the machine from a safe distance via remote control. This means there’s no need to put our people in potentially hazardous situations. 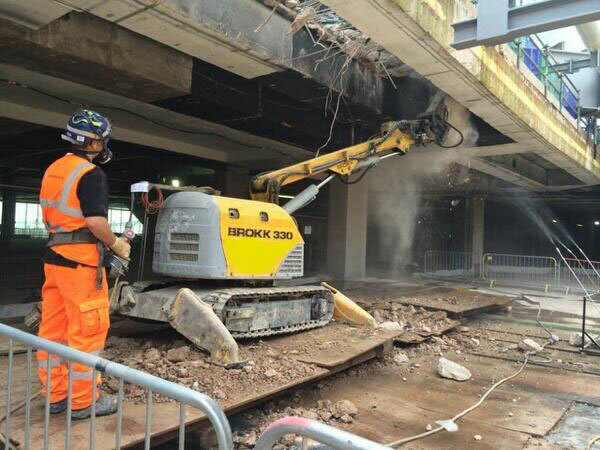 The high-powered electric motors that power our Brokk’s almost eliminate noise and air pollution whilst our extensive range of specialist attachments means we are able to complete the most technically challenging jobs cost effectively and efficiently.